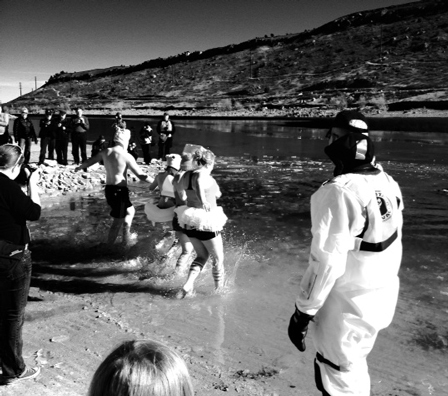 Don’t forget that you have an opportunity to swim in ice cold Horsetooth Reservoir on Jan 25th. Sign up for the 2nd annual Front Range Freeze and Sweaty Sweater 5k. We will be there cheering you on and handing out bottles of Horsetooth Hot Sauce.